MOSCOW (Sputnik) - The newest air defense missile system Bagulnik, developed by Russia’s High Precision Systems manufacturer (Rostec state corporation's subsidiary), have been successfully tested, the Rostec press service said Friday. “In 2017, official tests of the newest air defense missile system Bagulnik were successfully completed. The next stage is the introduction of the complex," the press release read. No further details regarding characteristics of the air defense system have been provided. 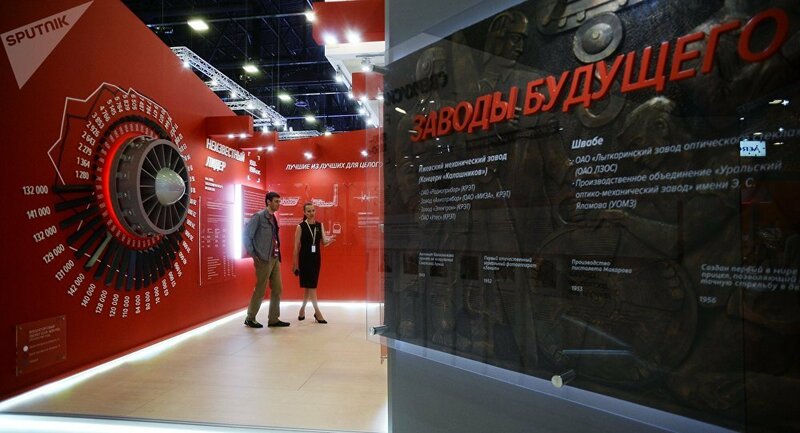 Rostec Corporation is a Russian corporation that was established in 2007 to facilitate the development, production and export of high-tech industrial products designed for civilian and military applications. The Corporation comprises over 700 organizations that are currently part of eleven holding companies operating in the military-industrial complex and three holding companies working in the civilian industry, as well as over 80 directly managed organizations. Rostec's portfolio includes well-known brands such as AVTOVAZ, KAMAZ, Kalashnikov Concern, Russian Helicopters, VSMPO AVISMA, Uralvagonzavod, etc. Rostec companies are located in 60 constituent entities of the Russian Federation and supply products to more than 70 countries.